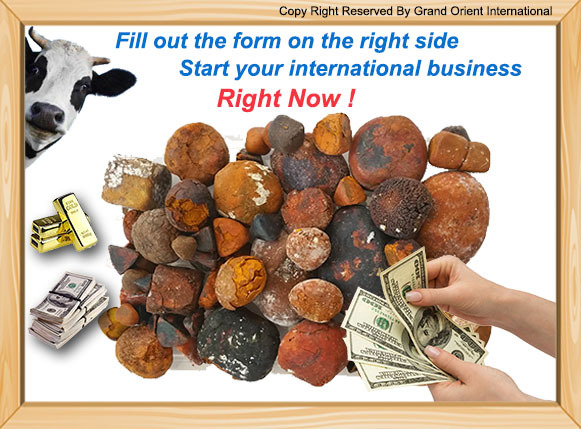 Grand Orient International is a company focused on the Traditional Chinese Medicine (TCM) raw materials procurement. 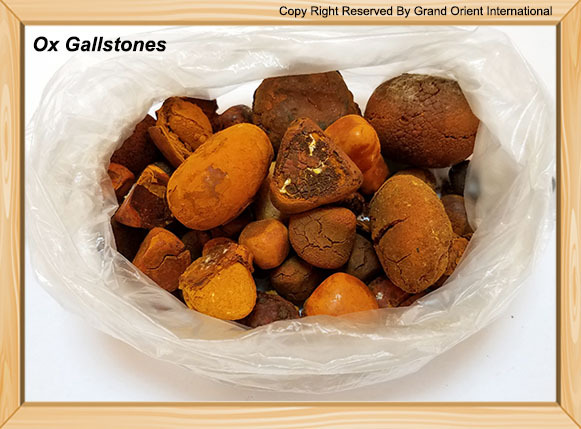 We are constantly purchase a large amount of the natural ox gallstones (calculus bovis) from all over the world every year, and 100% supply to our affiliated pharmaceutical factory. Ox gallstones also known as calculus bovis, bovine gallstones, bezoar, niu huang, cattle gallstones or cow gallstones. It is the gallstones from bovine gallbladder. Bovine family includes ox, cow, cattle, buffalo, etc. As the leader of the natural ox gallstones procurement company in Asia, our average purchase amount can reach $25 million per year. As long as you can supply the quality ox gallstones, we promise to provide you a satisfying offer. Get contact with us, start your international businesss right now !!! Follow the simple procedures, our professional team will give you a quick response ! 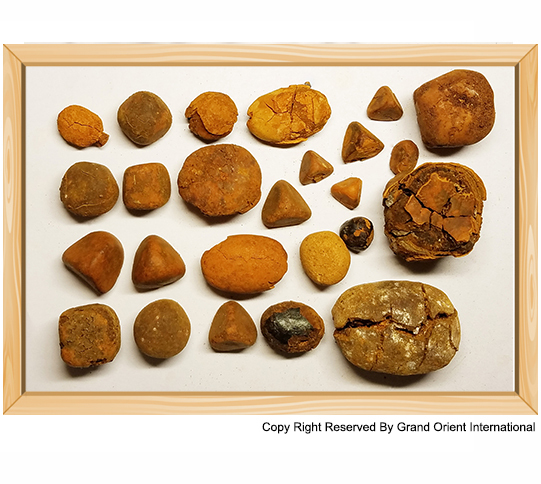 Notice: In order to effectively provide you our offer, we advise that upload the images of your ox gallstones. 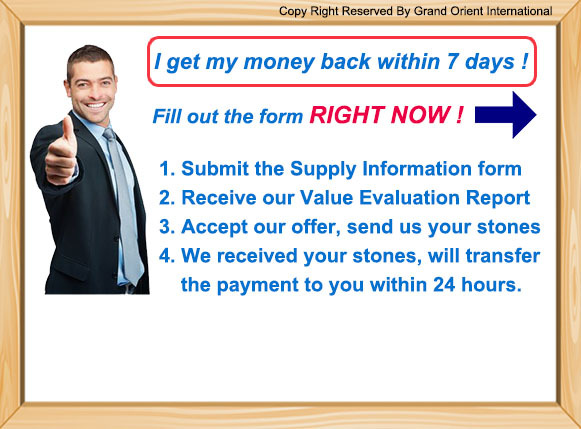 After we received your ox gallstones, we will confirm the weight and the quality grade with you and provide our offer to you. If you accept the offer, we can make the payment within 24 hours. After you submitted the Supply Information Form, we will process and respond your message within 6 hours. What you need to do is check your mobile phone or email in time. We are the leader of the ox gallstones purchasing company in Asia. We have a quick response procurement team and rich experience in transnational sourcing business.